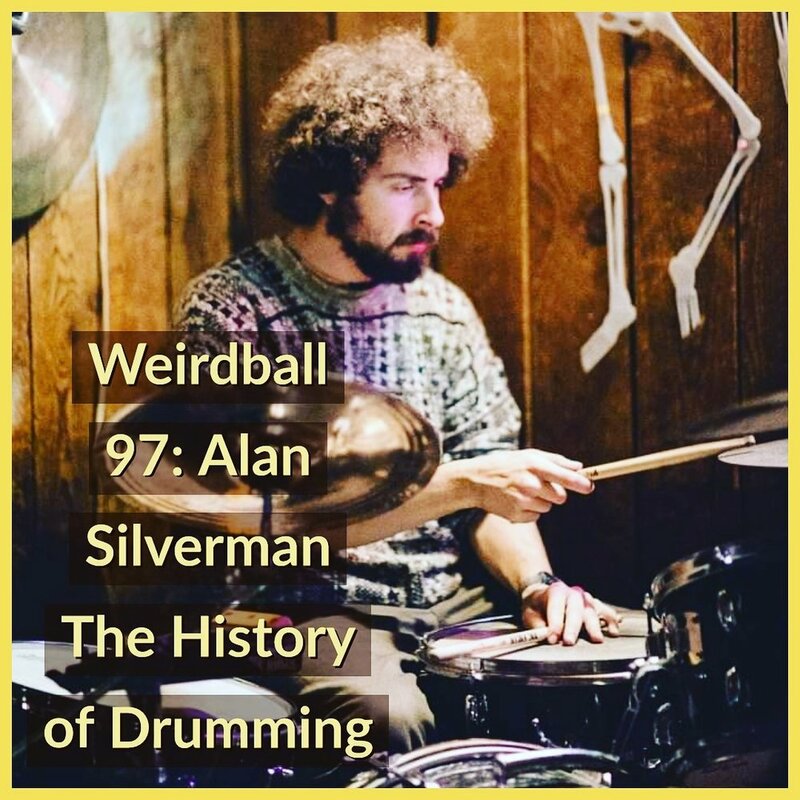 Alan Silverman is a master drummer and percussionist. You can see him play at his residency at Cafeteria in New Paltz every Sunday from 2pm-6pm. He will also be playing with The Offworld Quartet at The Unison Arts Center in New Paltz August 17th.